At 1050 meters above sea level tucked away in the gorgeous Wipp Valley, you will find relaxation and peace in our comfortable and newly renovated Rooms. After your activities in nature enrich you, enjoy your hours relaxing in the Rose Wellness Area. Guests in our hotel in Steinach will be treated to new culinary delights each and every day with our Rose Luxury Board. Those who are athletically active will enjoy some personal attention from our house husband Franz Holzmann. As an mountain sport enthusiast, he will gladly take you along with him and show you the most beautiful spots in the Wipp Valley. So don’t forget to pack your hiking boots and cycling shorts! En-suite room with satellite TV, radio, a safe and a work desk. Some rooms have a balcony. 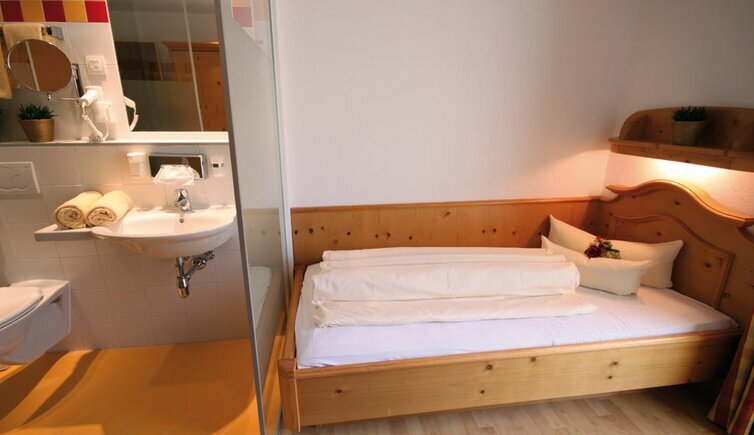 En-suite room with satellite TV, radio, a safe and a work desk. The indicated prices are per person and day. (1-3 days). Via Brennero 30 - 6150 Steinach am Brenner 1043 m a.s.l. 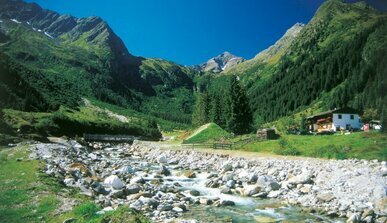 Pleasurable hiking in Wipptal ... the hiking paradise in Tirol! If the weather is fine, the mountain railway and the bike park are in operation on the weekends at the beginning of June and at the end of September. 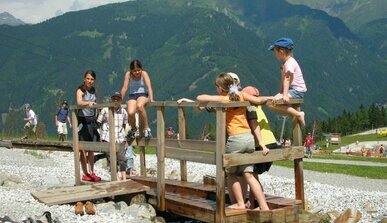 Enjoy your summer holidays with the whole Family! Every good journey needs a successful half-time! Late arrival possible!